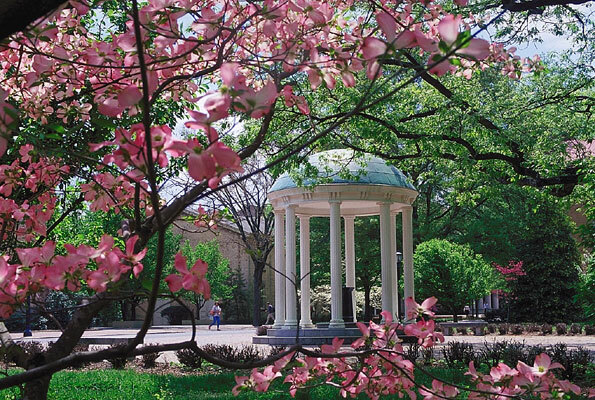 Calling itself “the Southern Part of Heaven,” the town of Chapel Hill, North Carolina is home to the grassy malls and brick walkways of the University of North Carolina’s historic campus. 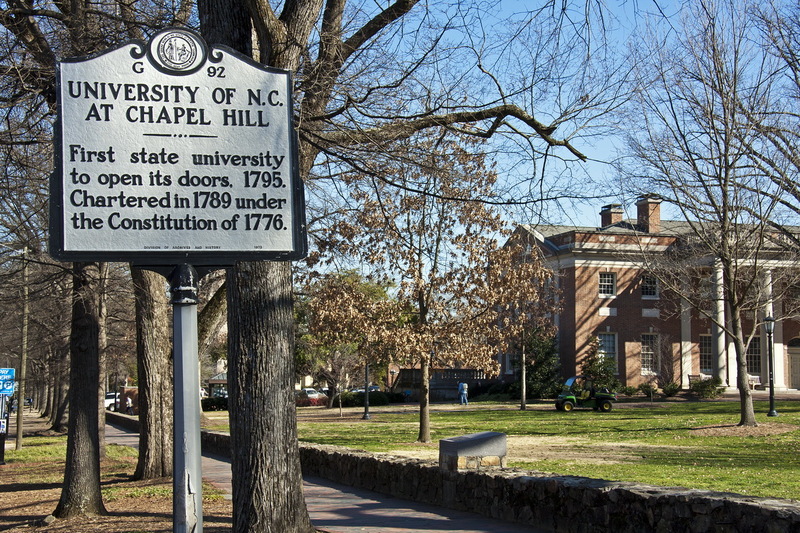 The presence of the country’s first public university has allowed a vibrant arts and culture scene to grow in Chapel Hill. Check out a concert by a local band, watch the star’s fly at the Morehead Planetarium or catch a varsity game pitting the wildly popular Tarheels against their historic Southern rivals. 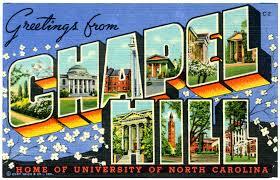 Beyond the K-12 Schools, The University of North Carolina calls Chapel Hill home. 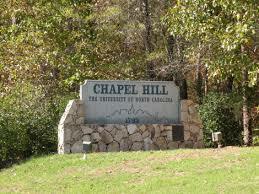 Home of the Tar Heels, UNC offers so many great things to the Chapel Hill community from athletic events, social endeavors, and a youthful appeal. 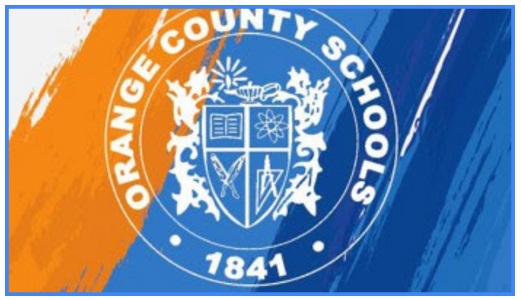 This is great for the real estate market as professors, students, and families are always moving into and out of the area. This provides a huge opportunity for both the sales and rental markets. 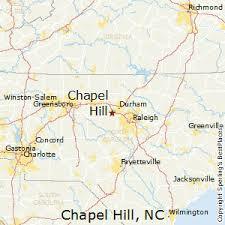 If you’re bringing a new business to our area, do not miss Chapel Hill-Carrboro Chamber of Commerce. The chamber actively educates, promotes, and supports our local business owners.